This page (together with the documents referred to on it) tells you the terms upon which you may make use of our website, whether as a guest or a registered user. 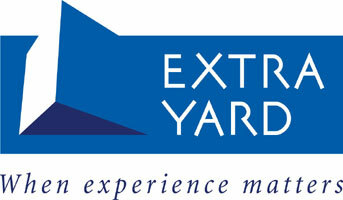 This website is operated by ExtraYard Limited (We). 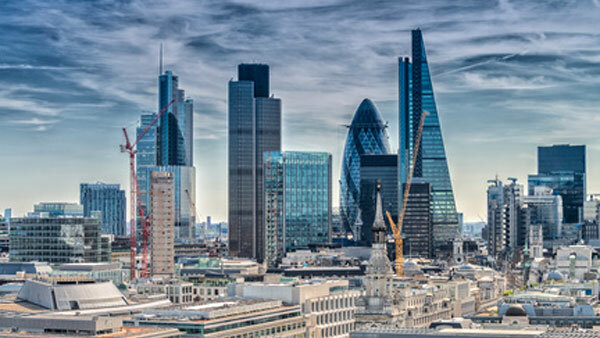 We are a limited liability company registered in England and Wales with registered number 7488867 and our registered office address is 123 Aldersgate Street, London, EC1A 4JQ. You may not link to our home page without prior written consent. ExtraYard Limited (We) are committed to protecting and respecting your privacy. Information that you provide by filling in forms on this site. This includes information provided at the time of registering to use our site, subscribing to our service or requesting further services. If ExtraYard Limited or substantially all of its assets are acquired by a third party, in which case personal data held by it about its clients or customers will be one of the transferred assets.